A man who allegedly hit and killed two brothers before driving away called a judge a ‘f*cking pr*ck’ when he appeared in court yesterday, (February 24). 53-year-old Robert Brown and Gwendoline Harrison, 41, appeared at Coventry Magistrates Court to face two counts of causing death by dangerous driving. Brown had to be restrained during the seven-minute hearing when he began yelling ‘this is a f*cking kangaroo court’ and called the judge a ‘f*cking pr*ck’, The Evening Standard reports. 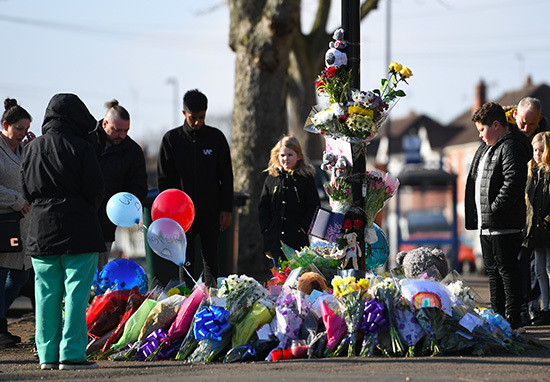 Brown and Harrison stand accused of killing brothers Corey Platt-May, six and Casper Platt-May, two, after hitting the boys as they crossed the road with their mother. 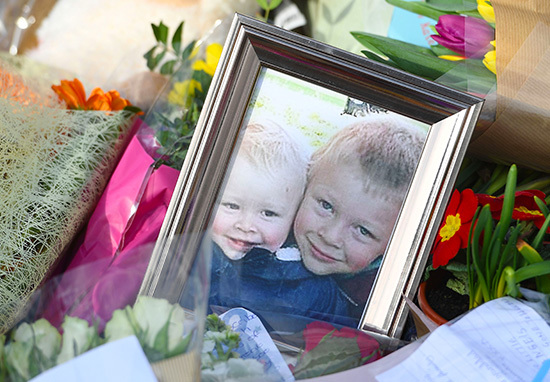 Both Corey and Casper were rushed to hospital but unfortunately, despite the best efforts of doctors, both boys passed away. Their mother was unhurt. An abandoned, damaged black Ford Focus was found a short time after the crash, less than half a mile down the road. Brown is also facing charges of driving while disqualified and without insurance while Harrison faces a further allegation of common assault. Both Brown and Harrison were remanded in custody after the magistrate John Martin adjourned the case. The pair will next appear at Warwick Crown Court via video link on March 22. 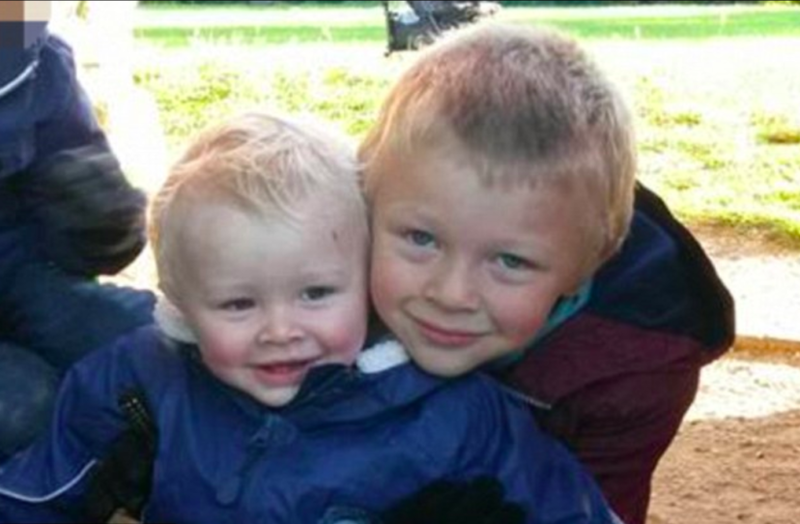 Corey and Casper’s mother, Louise Platt-May, paid tribute to the boys following their deaths. She called Corey ‘an amazing boy’ with a passion for football while describing Casper as a ‘cheeky little boy’ whose smile could light up any room. 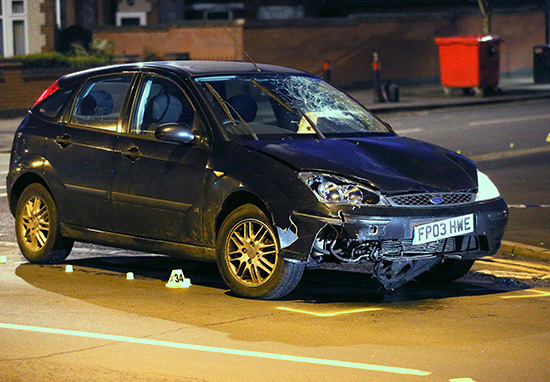 Chelsea Platt-May, the boy’s aunt, told Sky News the family were on the way to the park when the collision happened. I hope – it sounds horrible to say – they didn’t suffer and I hope they were going with happy thoughts and not thoughts of pain. Detective Sergeant Paul Hughes, from the West Midlands Police collision investigation unit, thanked the public for their overwhelming help in the case, although he added anyone with information who’s not already spoken to the police should come forward. 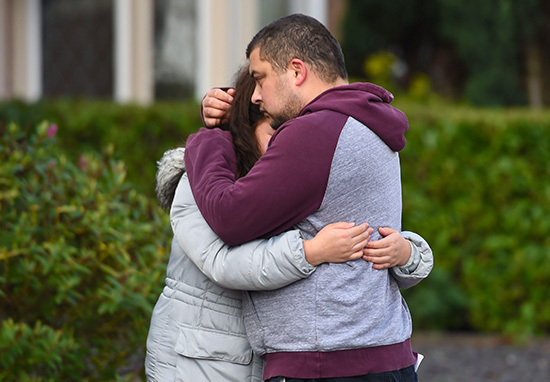 He went on to say the police are continuing to offer support to family members at this devastating time. Several witnesses have come forward and I am grateful to everyone who has spoken to us. If there is anyone who has not yet contacted us, they should call 101. Our thoughts go out to all those affected by this tragedy.